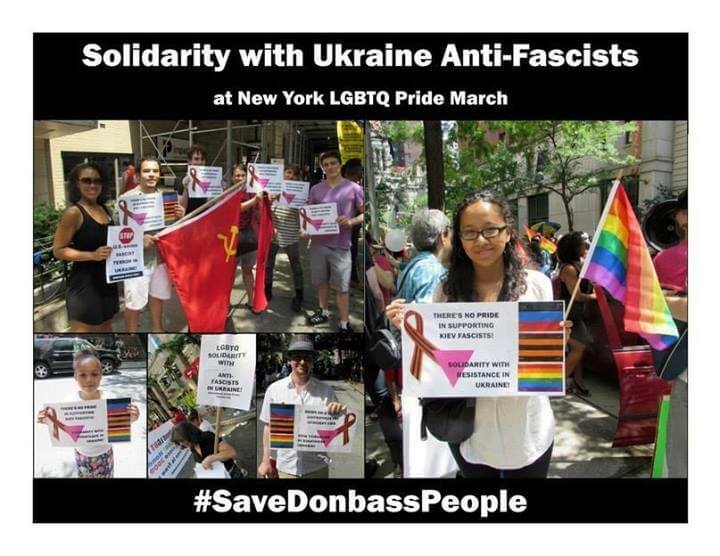 If this isn’t proof that the Kremlin allies with fringe political groups, I don’t know what is. The Separatists are explicitly anti-gay. One of the main points of the Kremlin’s domestic propaganda is that Europe intends to spread a homosexual agenda and the Russia is the last bulwark against homosexuality. This entry was posted in News & Views on July 4, 2014 by RomanInUkraine.